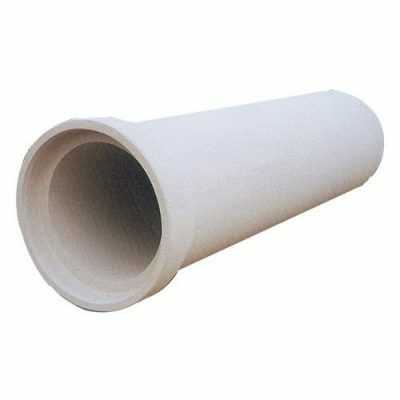 Precast Concrete Pipe, often referred to as Reinforced Concrete Pipe (RCP) is the strongest pipe available. It can be designed and plant tested to resist any load required. 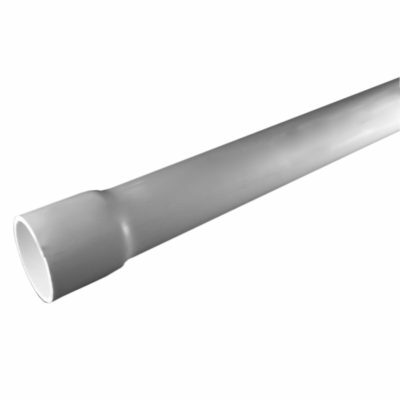 Unlike flexible pipe, it has minimal reliance on installation to support loads; it relies primarily on its inherent brute strength manufactured into the pipe. 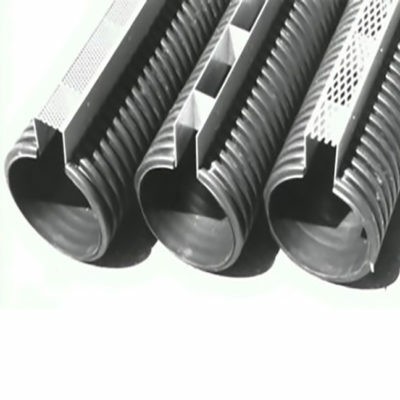 Drainage Well Casing is used to discharge stormwater runoff directly to the water table. 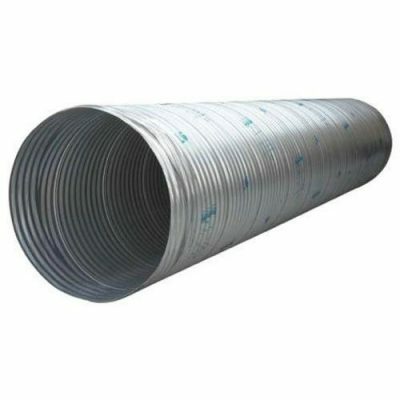 Metal Drainage Pipe is available in a corrugated wall type and can be customized for specific project requirements. 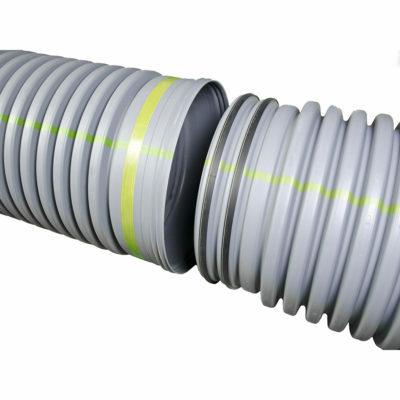 Polypropylene Drainage Pipe is available in a variety of sizes heavy drainage applications. 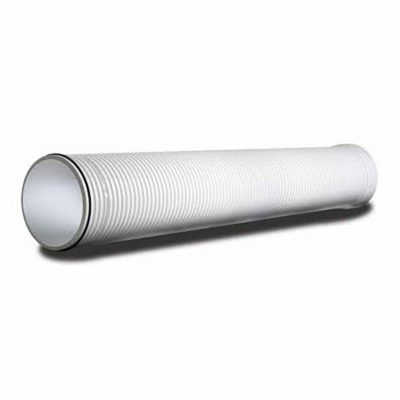 PVC Drainage Pipe is available in a variety of non pressure and low pressure rated sizes and wall types. 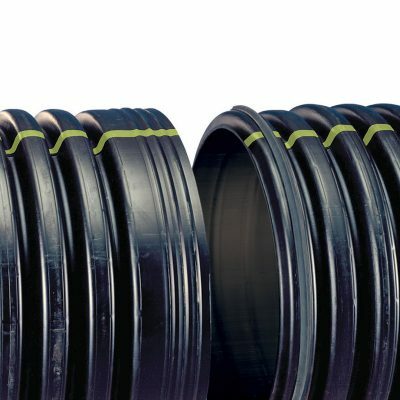 Slotted Drainage Pipe is available in a variety of pipe and slot sizes and can be used for regular or heavy load applications.